The cheered Broadway revival of Ahrens & Flaherty's Once On This Island is a newly anointed eight-time Tony nominee! The musical's Tony-nominated star Hailey Kilgore and showstopping castmate Alex Newell celebrated the production's new milestone with a lively performance on Today. 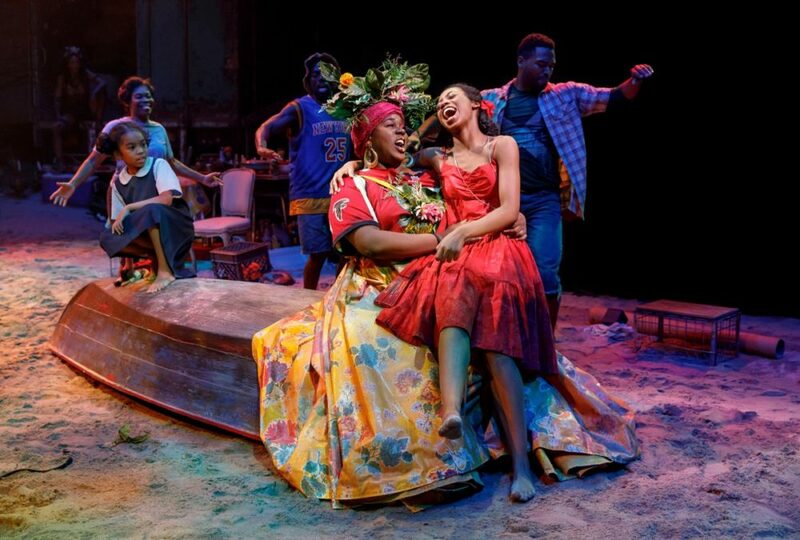 Give a watch to the talented company of Once On This Island below and don't miss the chance to experience the Tony-nominated revival live at the Circle in the Square Theatre.